Let’s face it — most suitcases look the same, which makes keeping track of them while traveling quite the hassle. Forget investing in those pesky luggage tags that easily fall off or trying to set your boring black suitcases apart from the crowd with colorful ribbon. 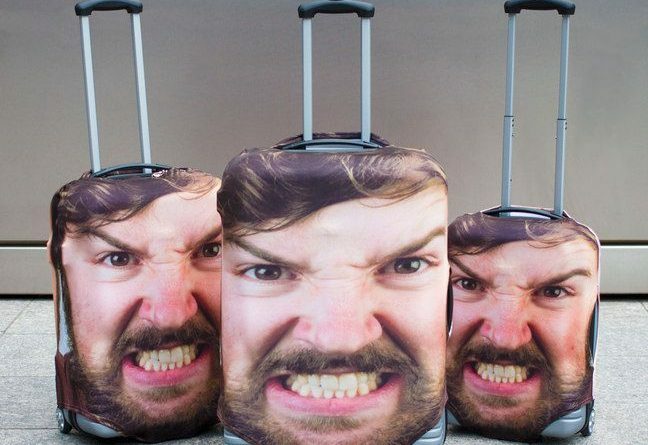 Head Case — a new travel case that literally puts a giant picture of your head onto your suitcase — is here to ensure everyone knows your bags belong to you.